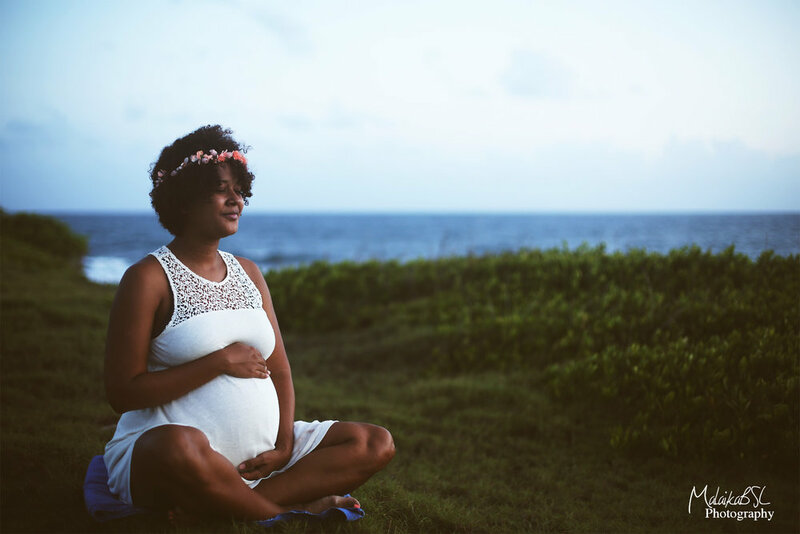 A prenatal yoga class to support you through all the stages of your pregnancy, so that you are better prepared to handle whatever comes up. Perfect gift for yourself or a loved one. We look forward to speaking with you in our free and confidential consultation.